AT&T mobile hotspots provide good on-the-go connectivity. The network coverage is plentiful and the speed is enough for most activities. But if you’re trying to play Nintendo Switch games online while connected to the AT&T mobile hotspot, you might encounter the NAT type D issue. This makes it virtually impossible to play online certain games. However, Connectify has the perfect solution. See below how to fix Nintendo Switch NAT type issues with AT&T mobile hotspot devices. Open NAT (Type 1) – all is permitted – your gaming device can connect to anyone’s games and host games. Plus – other users will be able to find and connect to the games you are hosting. This is usually the case when your console is connected directly to the Internet with no router or firewall. Moderate NAT (Type 2) – your gaming console will be able to connect to other players, but some functions will be limited. When connecting to the Internet through a router that is configured properly, you’ll get this NAT type. Strict NAT (Type 3 or D) – your gaming device has limited connectivity with other players. Other players on a moderate or strict NAT will not be able to join your hosted games. Unfortunately, AT&T mobile hotspot devices deliver this kind of NAT type for all clients connected to it. So, you’ll have the best gaming experience on your Nintendo Switch if you’re on an open NAT or at least a moderate NAT. Download and install Connectify Hotspot on your PC. Get Speedify VPN on your PC as well. Open Speedify and connect to a server (usually the closest will be best). Have other connections to the Internet outside of your AT&T mobile hotspot? You can combine and use them at the same time with Speedify to create a super-connection with increased bandwidth and lower lag. 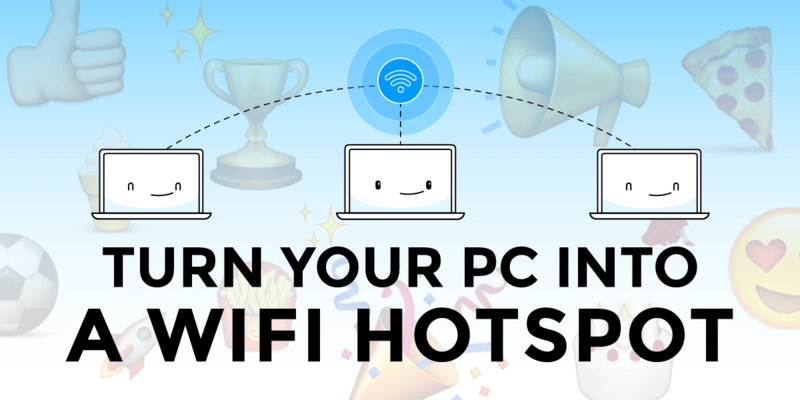 Run Connectify Hotspot and share the Speedify virtual adapter via WiFi on your PC. Connect your Nintendo Switch to the Connectify WiFi network. 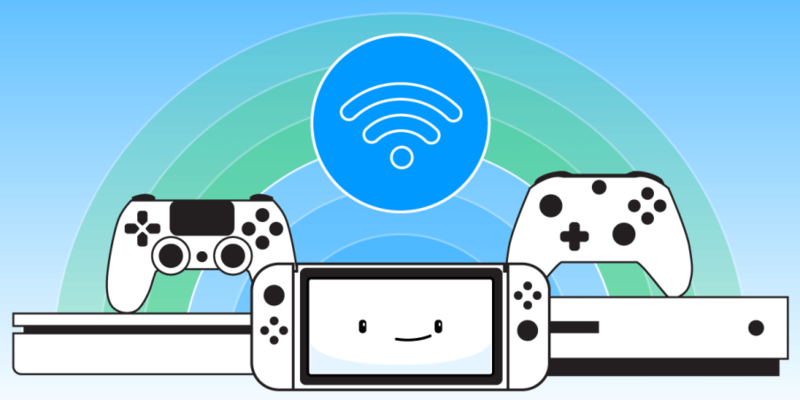 Connectify will automatically fix any strict NAT type issues you may be having with your Nintendo Switch console. Even if it means having to bypass restricted ports.